Claudio Ranieri celebrating as his Leicester City side overcame his former club, consigning Chelsea manager Jose Mourinho to the sack, was more than just a remarkable moment of irony in possibly the most unpredictable season in recent memory – it was also a fitting conclusion to what has been a hugely confused strategy under Roman Abramovich, ever since he sent the Italian packing back in 2004. Back then, Chelsea had enjoyed their best Premier League finish, coming second behind the only team to have gone unbeaten in an English top flight campaign in the modern era. Ranieri had hardly done a bad job, but Abramovich, eager for glory and glamour, could not wait for the ‘Tinkerman’ to get the perfect tune out of the expensively assembled group of players he’d been given. So in came Mourinho. And along came trophy after trophy, as Chelsea swiftly established themselves as the new force in England and a major threat on the continent too. However, this was not enough because Abramovich craved more than just trophies, as he had been seduced by the beauty of the game. And what makes the Russian unique amongst the billionaires who have flooded into the English game is that he is the one who is genuinely in it for the love of the game. So it was hardly a surprise when this led to tension with the style of football Mourinho established. When this led to the exit of the Portuguese in 2007, Chelsea embarked on a move towards a more expansive style. However, the problem they have had is that they have never been truly committed to it, for the simple reason that a more open and entertaining brand of football brings with it risk, and with that comes the increased possibility that the club would fail to win trophies that they would otherwise have likely picked up using a more pragmatic style. The result of this has been that whenever Chelsea have made a lurch towards entertainment, they have looked vulnerable, the owner has snapped and sent the manager packing. Luiz Felipe Scolari and Andre Villas-Boas were both victims of this, whilst Carlo Ancelotti was arguably the most successful at implanting an entertaining brand of football at Stamford Bridge. He was of course fired for failing to win the Champions League. This highlights the conflicting ambitions of the club’s owner. Since buying Chelsea, Abramovich’s behaviour can be summarised as approximately this: Fire manager who was doing quite well for slight underachievement. Appoint closest thing you can get to a guarantee of success as manager. When trophies follow, get tired of the style with which they are won. Fire manager. Appoint fresh face with a more expansive outlook on the game. When this approach leads to a bad run of results, panic and fire manager. Appoint short term firefighter as an interim coach until the end of the season. See if Pep Guardiola is available. Go back to square one. Repeat. Chelsea must surely have realised now that teams cannot play both a style of football that eliminates as much risk as possible of failure whilst also being entertaining. And so it was curious that they brought back Mourinho at all in 2013. Maybe on paper he was the most qualified man for the job, and someone who loved the club, and who had already been a success at Chelsea, and whom the fans adored. The problem was that Chelsea were determined to avoid the same thing happening as happened the first time he was in charge. And they were successful in that. They dictated signings, not Mourinho. That meant he had to work with Oscar, Eden Hazard and Cesc Fabregas, rather than the Michael Essien and Claude Makelele style player who epitomised his first Chelsea team. And these are certainly not Mourinho players. 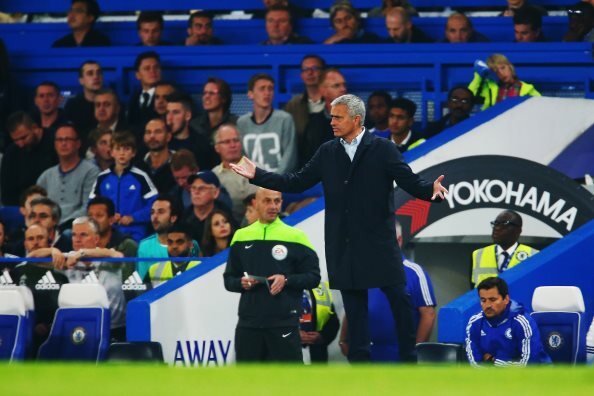 In his first season back, Chelsea played for half of the season in a quite unusual way for a Mourinho side. They went forward, they were expansive, they conceded goals. 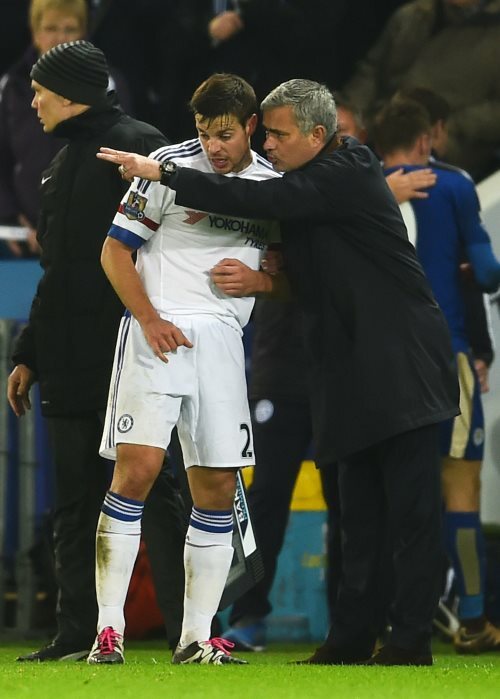 When they had experienced one game too many with this cavalier approach, Mourinho had enough and went back to basics. He shut up shop in a game away to Arsenal and ensured that his team would be, typically, hard to beat first and foremost. Last season Chelsea won the league with an interesting pattern to their season. They were certainly attacking and entertaining in the first half of the season, although even then this approach was hidden away when Chelsea played teams on a par with them – Manchester City, Manchester United, Arsenal. In these games Chelsea were never going to risk taking on their opponents in an expansive way – the risks were just too great. As they lost to Tottenham Hotspur 5-3 on New Year’s Day, Mourinho did as he had the previous year and put a stop to the freewheeling football. It was to be an efficient finish to the season, to guarantee the title. It was successful – it was also dull. And so to this season and it is hardly a shock that a group of players bought to play an exciting brand of football tired of Mourinho and his methodology. And whilst there has been a major debate on who is to blame for the collapse so far this campaign – Mourinho or his players – perhaps the blame should be mainly apportioned elsewhere. The players just delivered Chelsea a title and Mourinho will always be Mourinho – annoying but successful, defensive, argumentative and cunning. So why on earth did the Chelsea hierarchy ever think their strategy – assembling a group of players who were totally unsuited to Mourinho in both playing style and psychologically – was going to work? 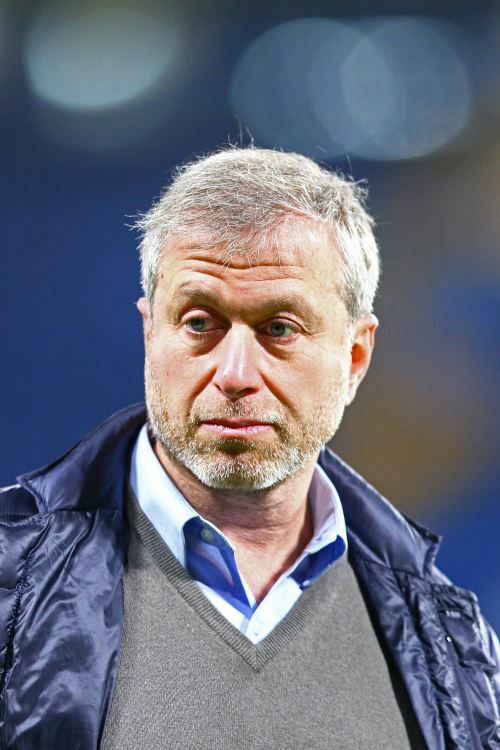 As with everything Abramovich has done since he bought the club, it was bound to bring some success – the amount of money spent and the win at all costs mentality that comes from the top of the club ensures that they will always win things. But the conflicting strategy at the top also means that they continue to lurch from manager to manager, without any real identity or style. This cycle of confusion in the way Chelsea go about their business, trying to win at all costs and entertain at the same time, has come crashing down spectacularly this year, as their strategy comes full circle. And nothing is more symbolic of this than the sight of the best manager in the club’s history, resigned to his fate after being defeated by the man who was shunted aside for him in the first place.